Do you have a central heating leak? 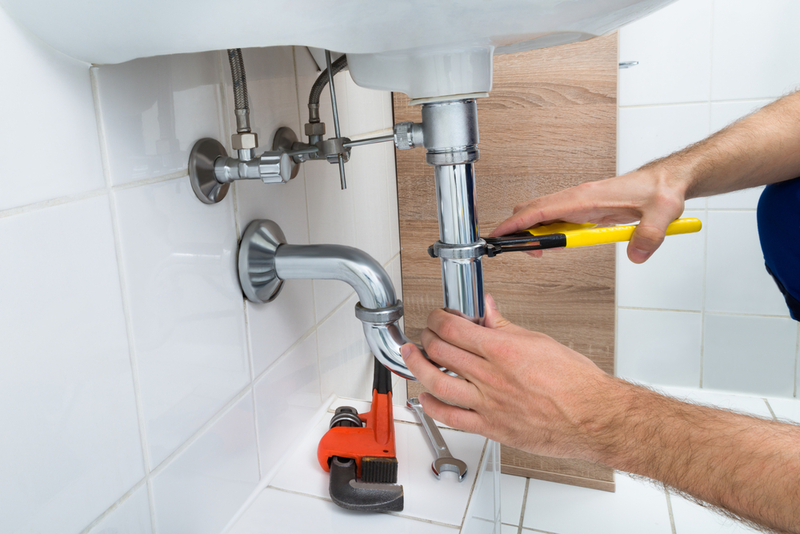 Sometimes it may be difficult to tell if you have a leak, so that are the signs you should be looking for? When should you give us a call for central heating leak detection? Here we explain the early signs that your central heating system needs attention. The most obvious sign would be water damage! Although the damage my appear far from the initial source of the problem. 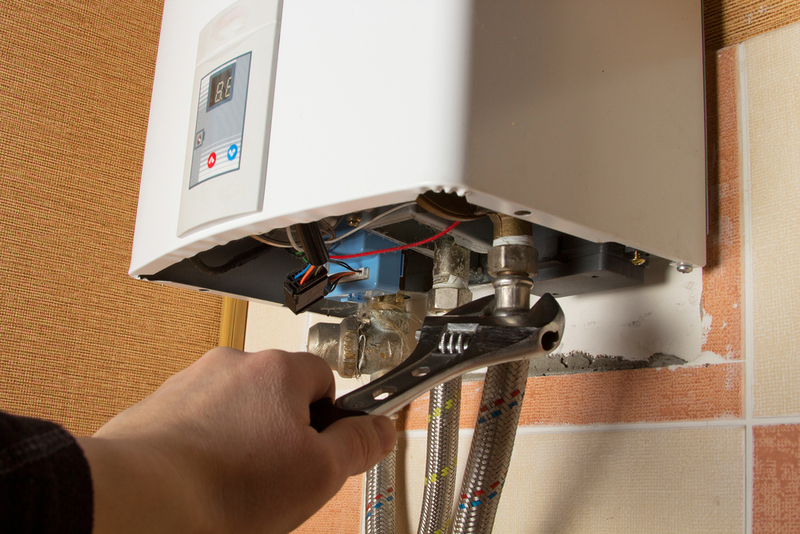 Noisy pipes – sometimes noisy pipes can just be a normal part of your heating system, but if the noises persist it may be worth investigating further to ensure that its not a sign of an underlying issue. Combi boiler losing pressure – if the pressure is lost in a pipe your boiler can cut out as a safety feature. Most modern boilers have a button to re-pressurise the system, but if this continues to occur it can be a sure fire sign of a leak, and can eventually cut out all together. If you’re concerned that you have a leak then please get in touch with our central heating leak detection team who can advise you on the likelihood of this. We provide free quotations before all of our jobs and can complete the leak detection with undisruptive techniques such as thermal imaging. Our team are highly trained in the field and provide reliable and efficient central heating leak detection throughout the Cheshire area.